Ibis budget Jakarta Airport has 186 Cocoon rooms that provide essential comfort at great value. It is only 10 minutes away by car from Soekarno Hatta International Airport and 25 km from the Jakarta's city center. Each room features a flat-screen television, shower and free WIFI. The hotel also provides buffet breakfast and on-site parking at affordable prices. 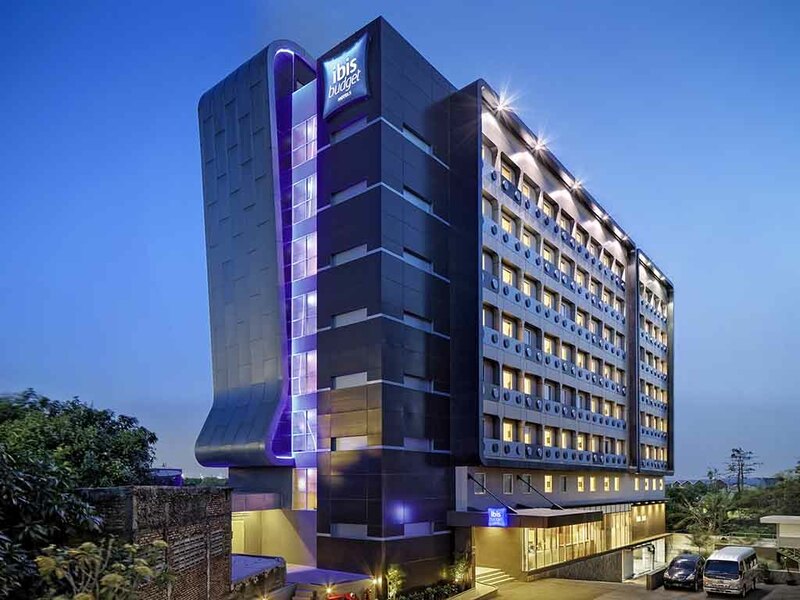 Ibis Budget Jakarta Airport is located at Airport area. Close to Soekarno-Hatta International Airport, office area, industrial warehouse area which makes a right place for transit or business purpose. We offer FREE Shuttle. Shuttle Service available from/to the airport every 90 min from 3am to midnight, contact us via +62 21 2932 7888 or via email at h8593-re@accor.com for more details.